We can’t wait to meet you! Feel free to browse our online collections through our cutting edge website. Visit our 10 branches, tell us what you love to read and get to know our friendly staff. 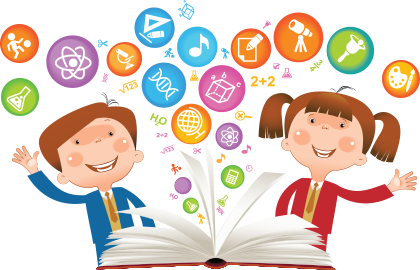 We have programming and events for all ages and encourage the entire family to become library card holders. 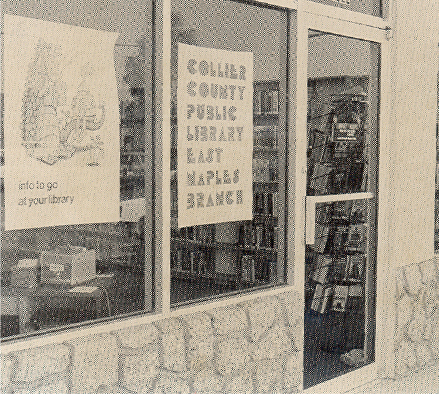 Explore all that you can learn, read, listen to and do at Collier County Public Library. 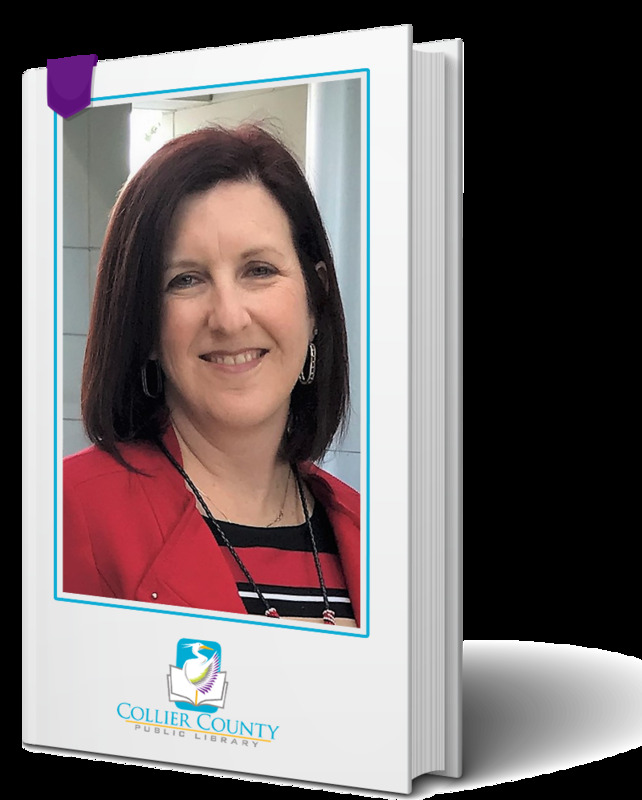 On behalf of the Collier County Board of County Commissioners, Library Advisory Board, library staff and myself, I welcome you to the Collier County Public Library website. We are happy you chose to visit us! As library director it is my mission to ensure Collier County’s libraries and staff exceed your expectations every day by providing access to high quality, best value print and electronic materials and resources; diverse programming; knowledgeable staff; ten libraries located conveniently throughout the county; and a cutting edge website. 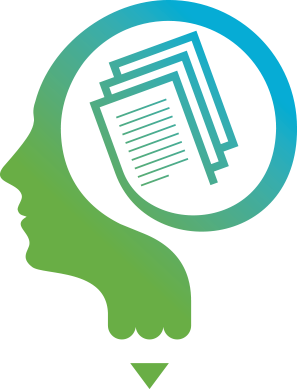 Our website is your 24/7 portal to information, resources and online materials. Find the library nearest you, check-out eBooks, conduct research, reserve a meeting room, sign-up for an educational or cultural experience, or Ask-A-Librarian can all be accomplished through our website. 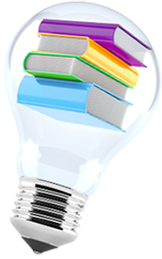 Library card holders receive unrestricted access to premium databases for eBooks, homework help, genealogy, and many other topics! I hope you will take the opportunity to visit our libraries, meet our dedicated and knowledgeable staff, attend programs and events for all ages, use the computers and Internet access, check-out materials and get to know us. Staff look forward to handling your library needs. As part of the county’s ongoing improvement process, we value your feedback. Please feel free to contribute your opinion of our libraries, customer service, this website and where we are exceeding your expectations. Your feedback will directly impact the library’s level of success in our communities. My staff and I are here to serve you! 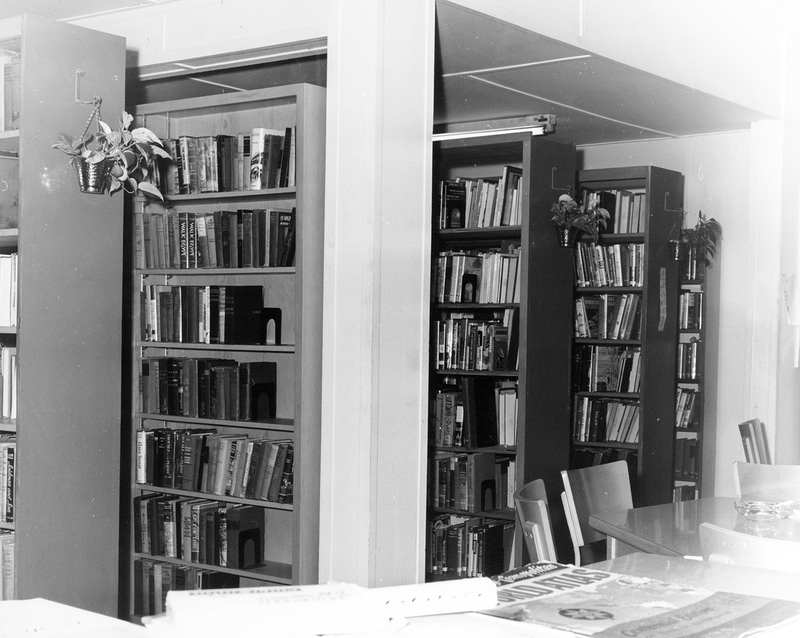 From as early as the 1930s the Women’s Club of Naples had a “book room” that was open to the public. But in early 1957 Judge E.A. 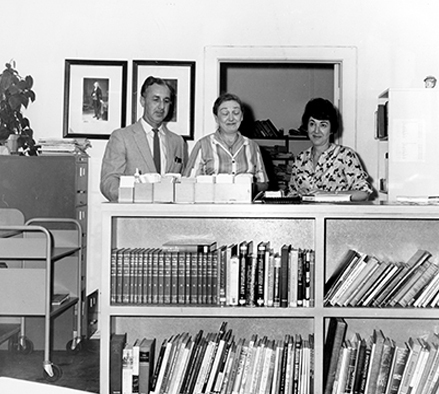 Wildermuth, Ben Parks, Jr., and Michael Chance were instrumental in forming a Friends of the Library organization that generated interest in crafting a public library for the burgeoning community. 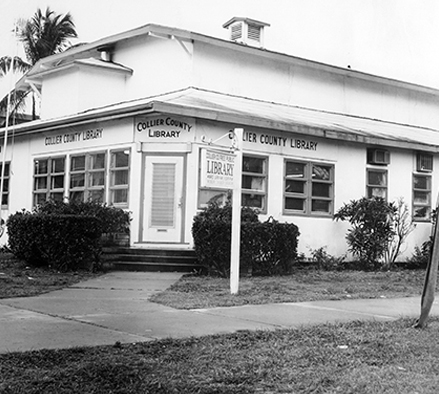 In September of 1957 the Board of County Commissioners voted 4-1 in favor of creating the Collier County Free Public Library, and the first incarnation was located at the corner of Third Street South and Broad Avenue. 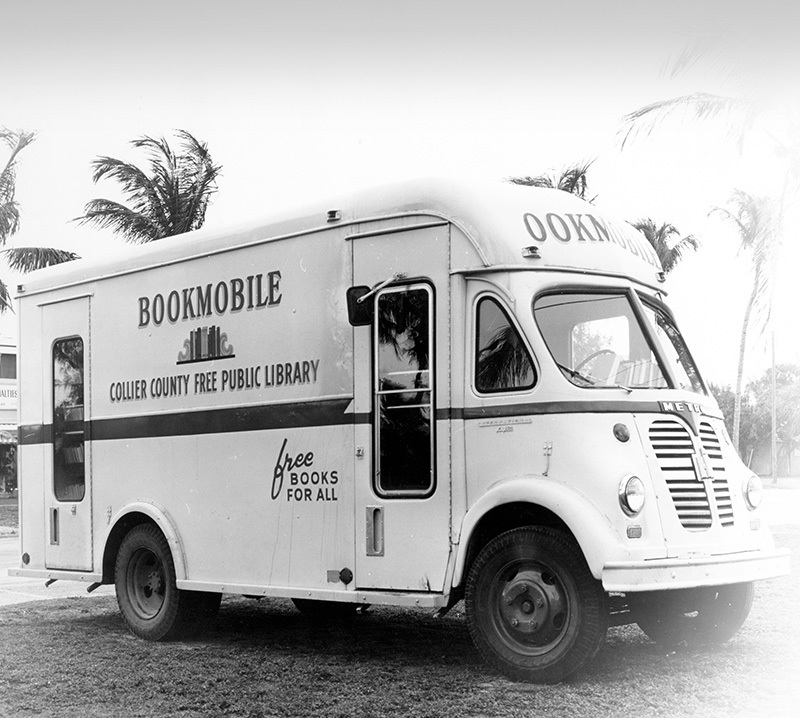 In addition, a bookmobile provided continuous services to county residents in remote locations such as Everglades City, Immokalee, and Marco Island. 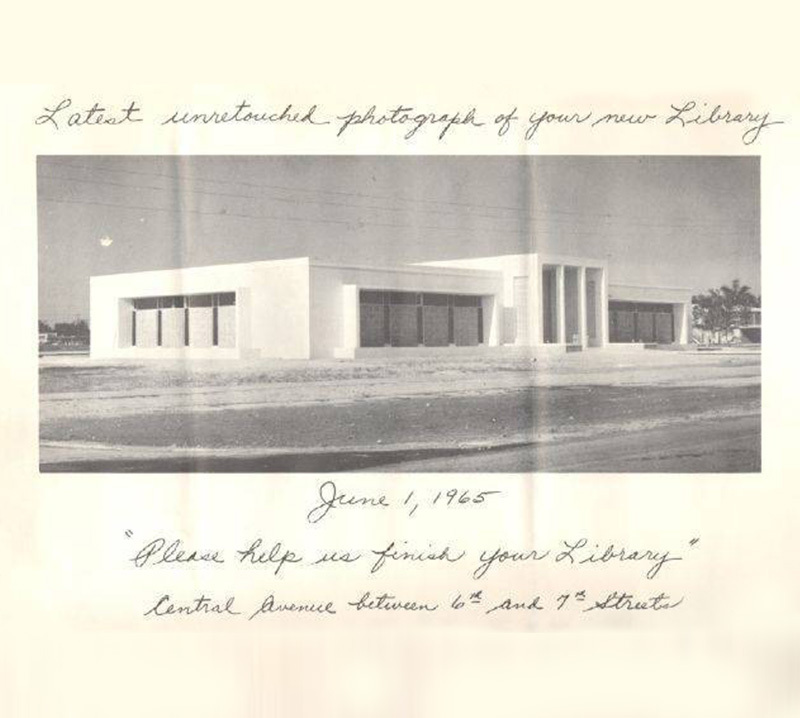 The first dedicated building was erected in 1966 at 650 Central Avenue and over the years has expanded to three regional libraries and seven branches. 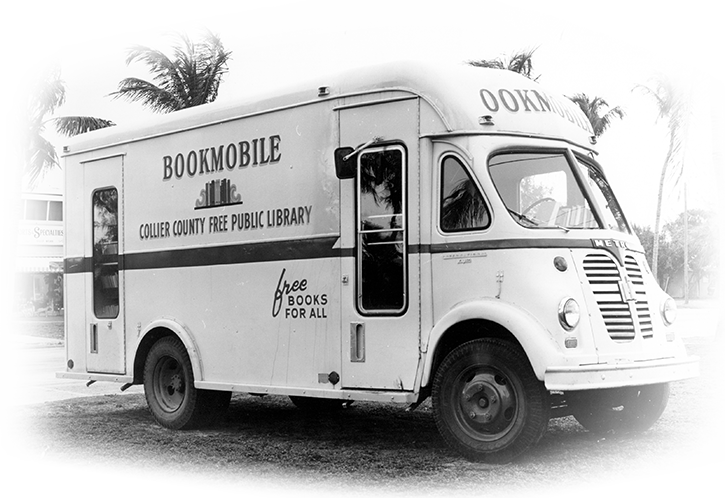 The Collier County Public Library Advisory Board is appointed by the Board of County Commissioners. 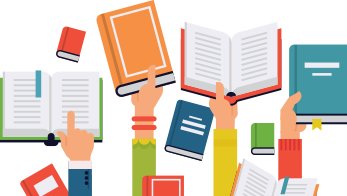 The five Library Advisory Board members establish library policy and recommend courses of action concerning the future development of the library system. Members serve four-year terms. Library Advisory Board meetings are open to the public. 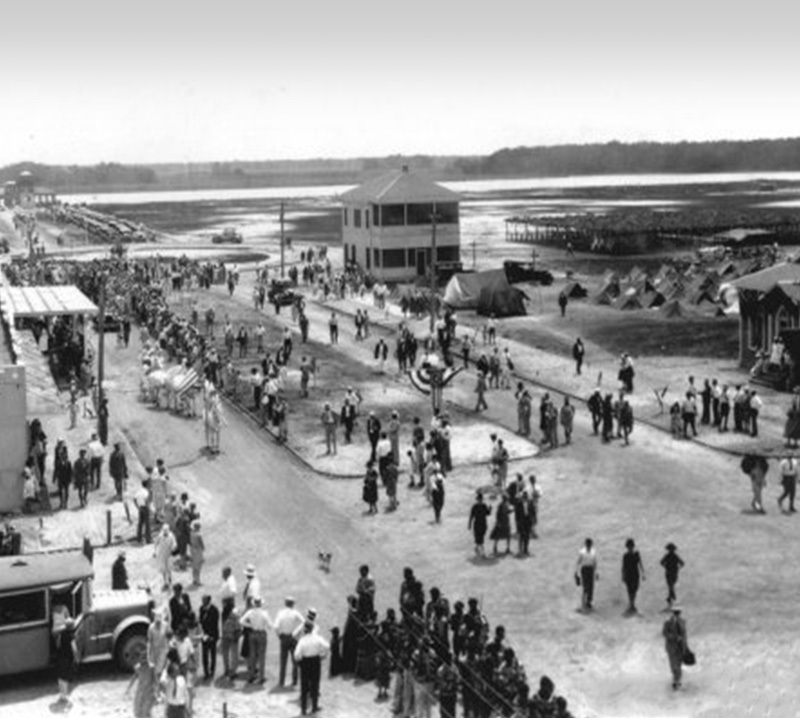 Meetings are held on the third Wednesday of each month at 10 a.m. Please check out our Events Calendar for the next scheduled meeting. For additional information about the Library Advisory Board, call the administrative office, located in the Headquarters Library, at 239.593.3511. Through high quality libraries, residents and visitors will reach their potential and communities will thrive. All employment openings in the Library are announced on the Collier County Government's Jobs page. Position title, employment type, salary, and closing date for applying are indicated. To apply for an announced position, please complete the online application on the website.